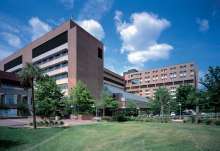 The UF Academic Health Center is the country’s only academic health center with six health-related colleges, five major health-related research Centers and Institutes, and UF Health – the academic medical center University of Florida Health System that is also located on a single, contiguous campus. The AHC is also a world leader in interdisciplinary research, generating 52% of UF’s total research awards.The five health-related research centers and institutes are designed to create synergies and collaborative research opportunities. Research activities at the HSC reflect a depth of purpose by focusing on the translational nature of biomedical research following the continuum of fundamental research to clinical research to patient care. 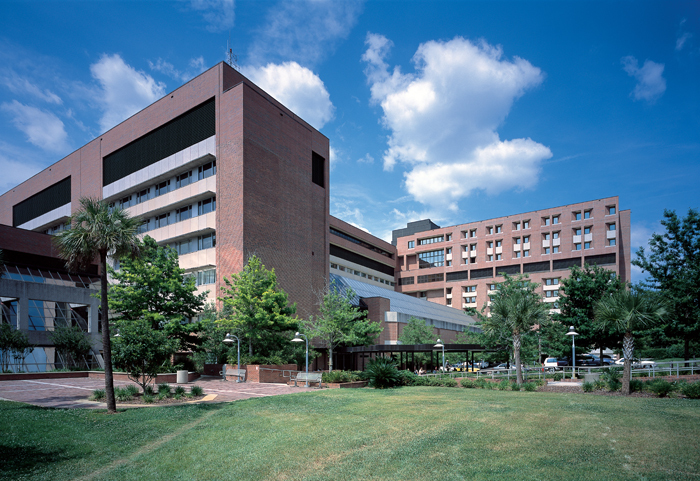 The AHC is closely affiliated with Shands HealthCare, part of the University of Florida Health System, with eight hospitals including the academic hospitals UF Health with 630 beds in Gainesville, and UF Health Shands Jacksonville with 696 beds in Jacksonville, Florida. Together with clinical programs and services across all HSC colleges, the UF Health Shands partnership is helping to shape Florida’s future healthcare workforce.